FRANCHISING is a method for expanding businesses and distributing products and services. It is based on a relationship between the brand owner (franchisor) and the local operator (franchisee). A FRANCHISE is the agreement or licence between two legally independent parties which gives a person (franchisee) the right to trade in a designated area under the trademark of franchisor. The franchisee has the right to market a product or service using the operating methods of the franchisor. The franchisee has an obligation to pay the franchisor fees for those rights. 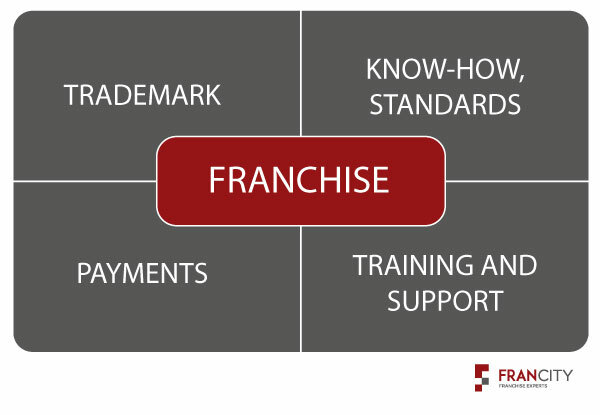 The franchisor has the obligation to provide training and continual support and guidance to the franchisee. The FRANCHISOR is the company that is franchising its business. 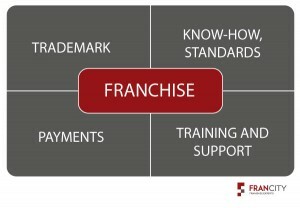 The FRANCHISEE is the person who buys the franchise rights from the franchisor.